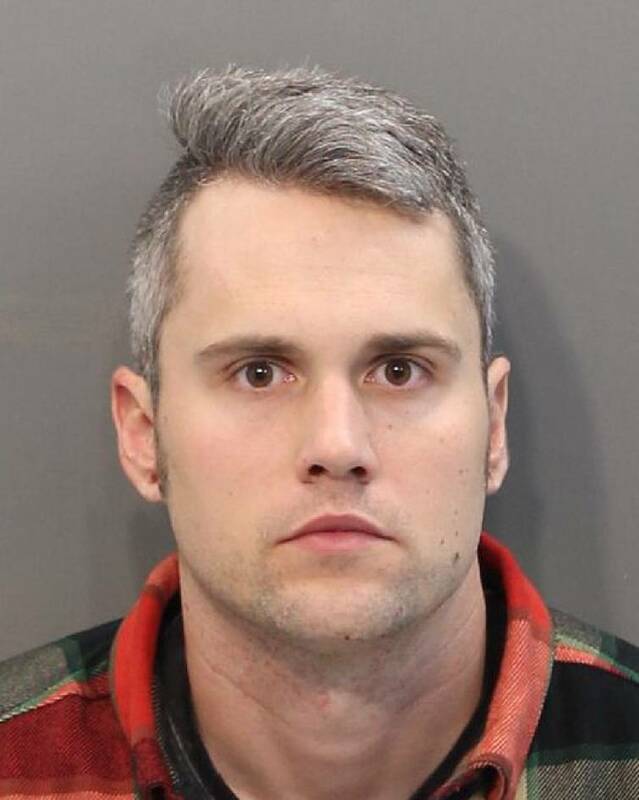 'Teen Mom' star Ryan Edwards was released from the Hamilton County Jail this morning at 10:00 a.m.
Edwards has been in custody since Jan. 23, 2019 when he was arrested for violating his probation. He was on probation for a prior conviction of simple possession of heroin out of Red Bank. Edwards was ordered to serve 11 months and 29 days with a suspended sentence ending on April 15, 2019 with time served.